Learn about the material – Organic cotton is a fabric that comes from farms dedicated to growing the best cotton in the world. The textile is made following the Organic Trade Association’s standards and federal requirements. High-quality organic cotton used in some of the pillows is made in the USA. What kind of sleeper are you? 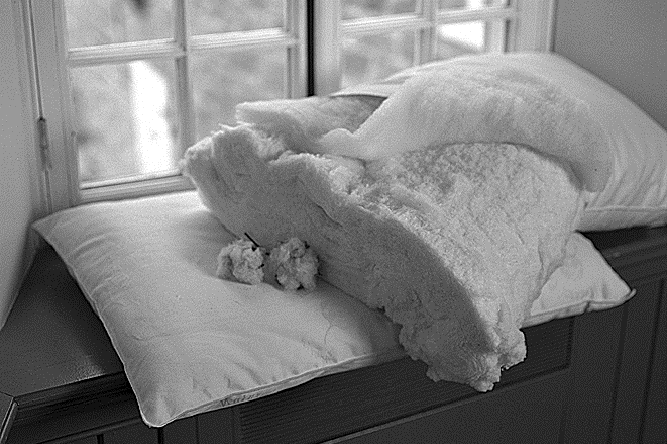 – Organic cotton pillows can be customized for different types of sleepers. They can have an extra fill for back sleepers, a light fill for stomach sleepers, or a regular fill for side sleepers.